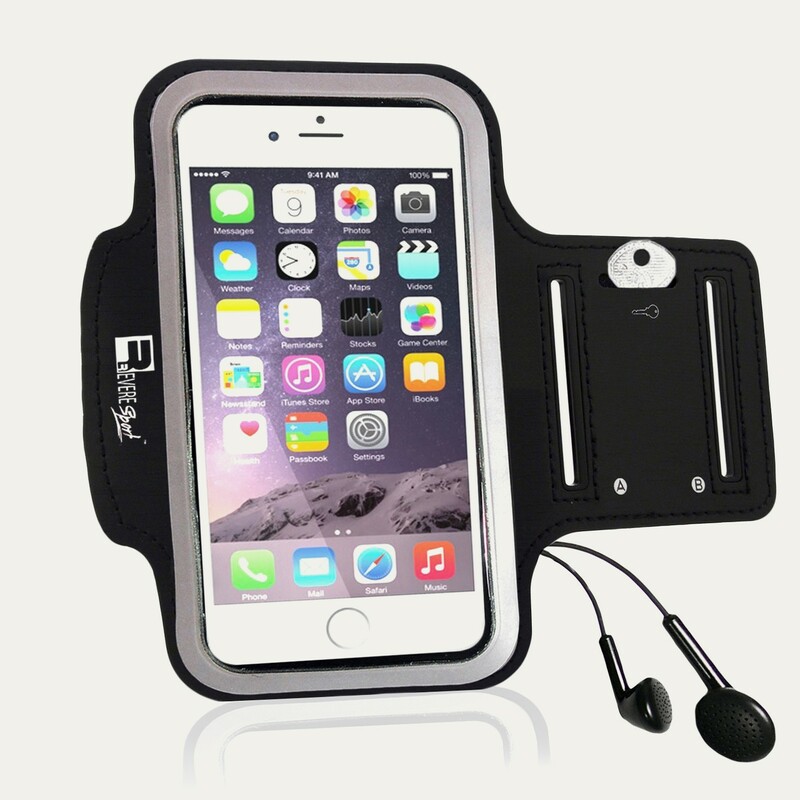 The RevereSport iPhone 8 Armband 'Elite' is designed with earphone and Fingerprint ID Access. Built with the highest quality, sweat-wicking fabric to create a comfort-fit, while wicking moisture away from your device. 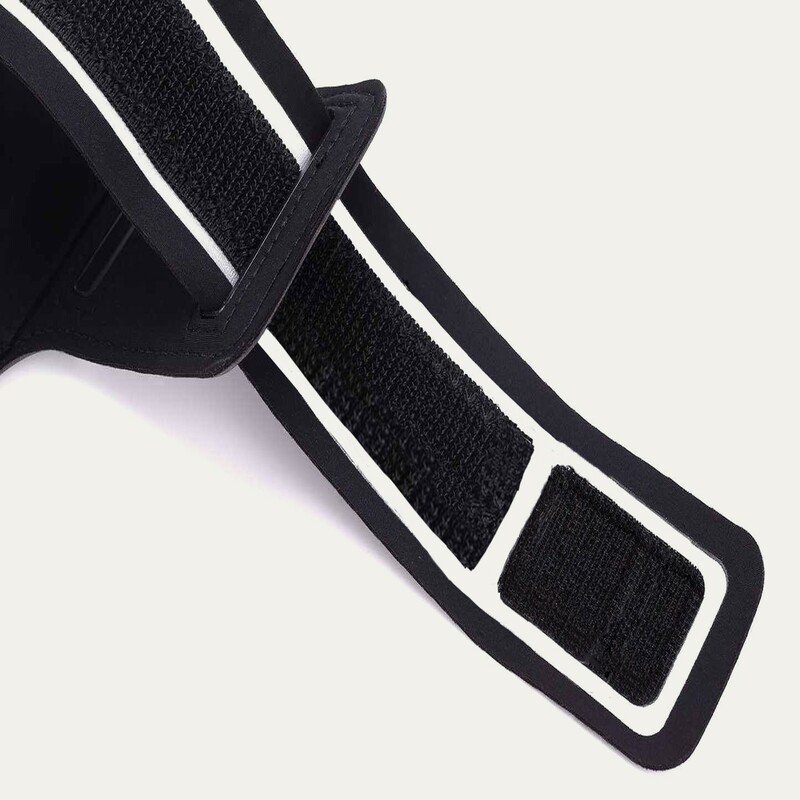 The padded strap provides a soft, cushioning against your skin to prevent pinching and rub. 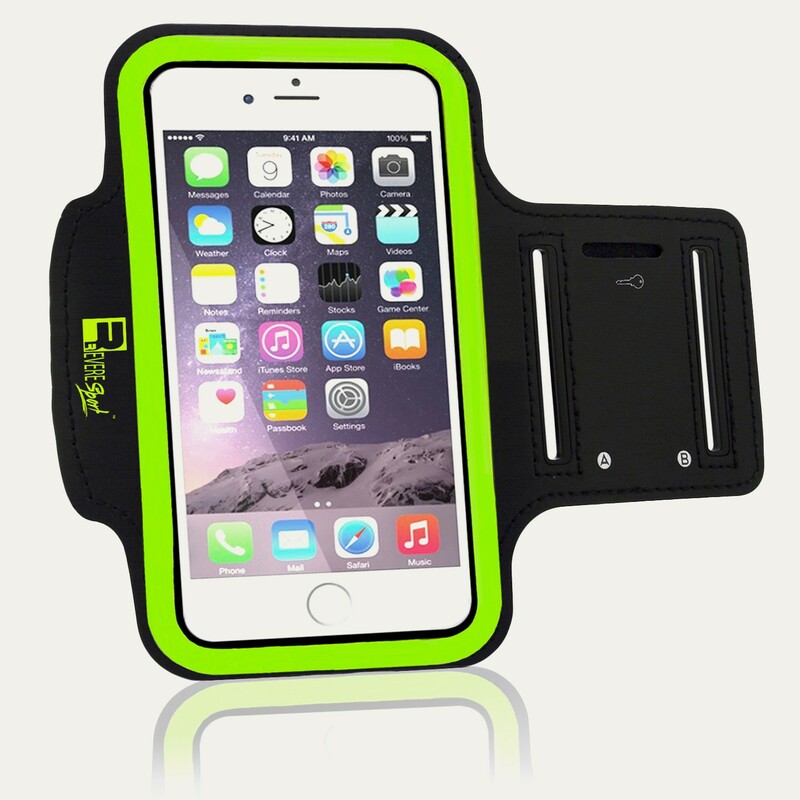 Hold your iPhone 8 securely during exercise, the Armband 'Elite' offers a non-slip, no bounce fit. 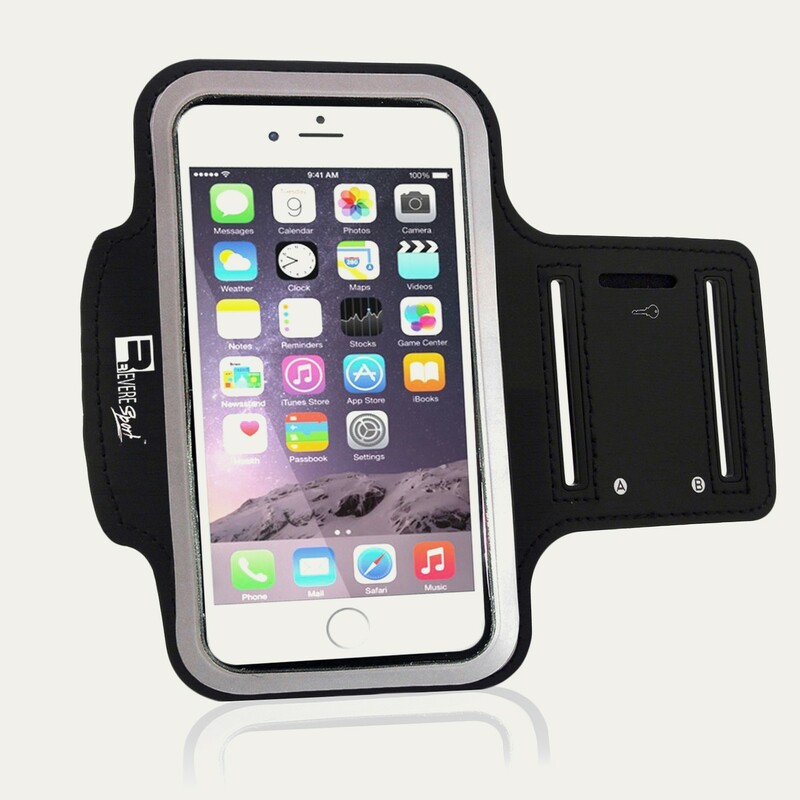 The iPhone 8 Armband 'Elite' is engineered to keep your phone and personal belongings secure. 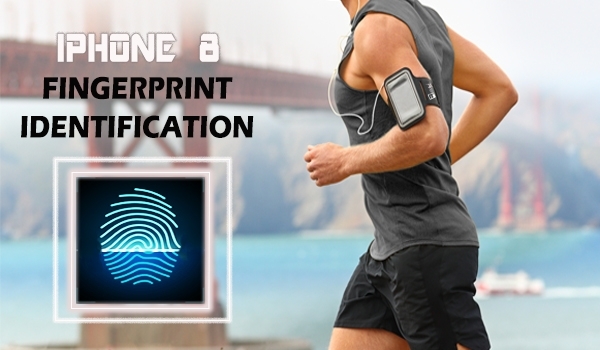 The clear Touch Window allows effortless phone access with an opening for use of the iPhone 8 Fingerprint ID feature. Centrally positioned earphone holes allow easy access to music during exercise. 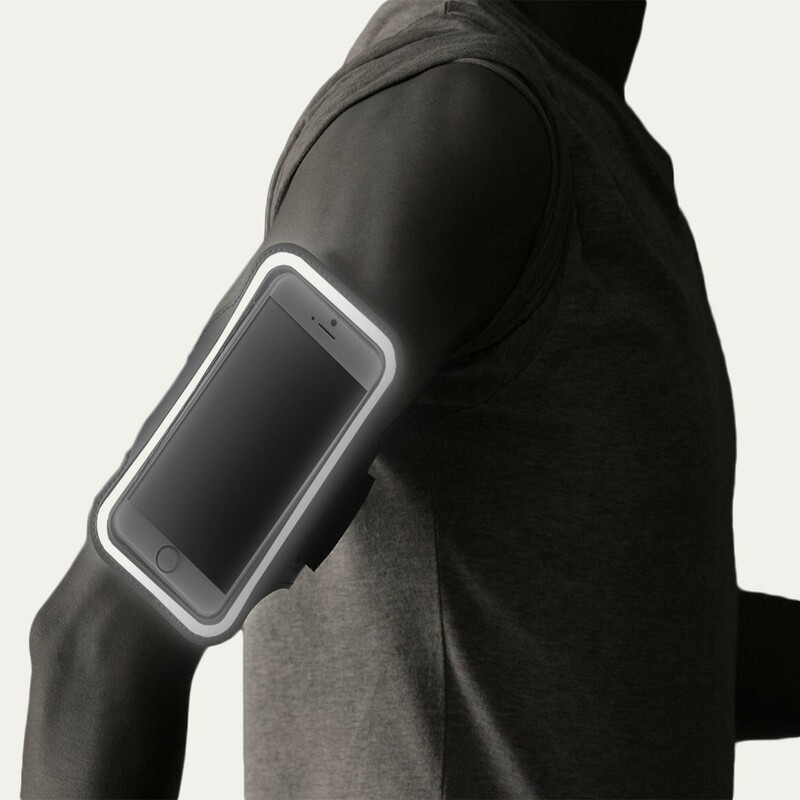 The super-grip arm strap will keep your device secure, even during the most intense exercise routine. Good kit. 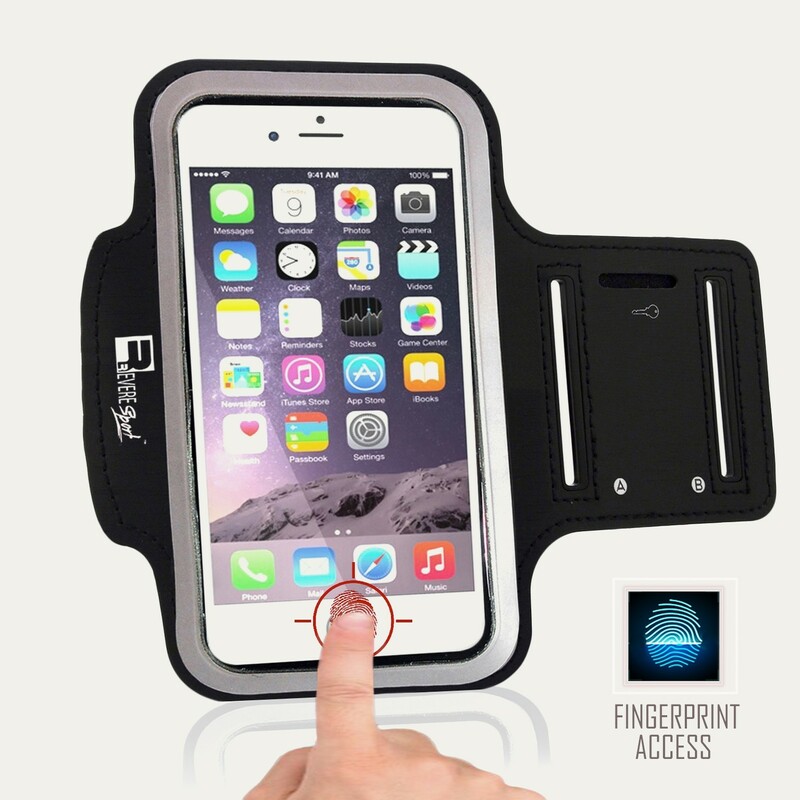 Comes in handy for the gym and seems pretty strong and hard wearing. Much better than more expensive armbands I've tried - great value!